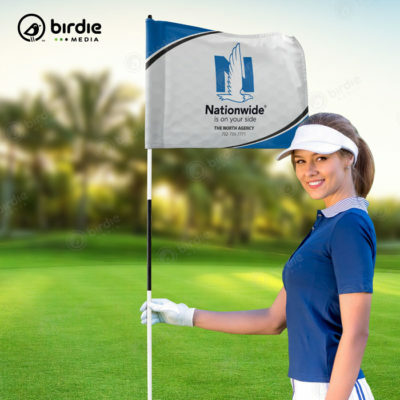 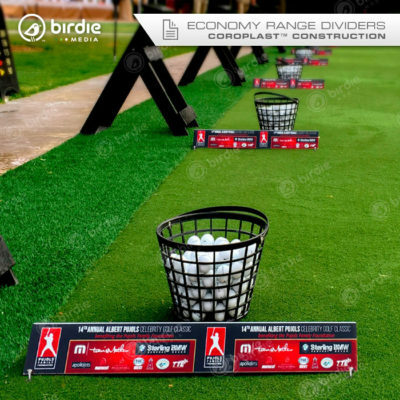 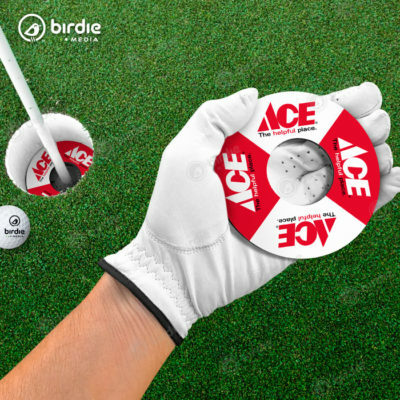 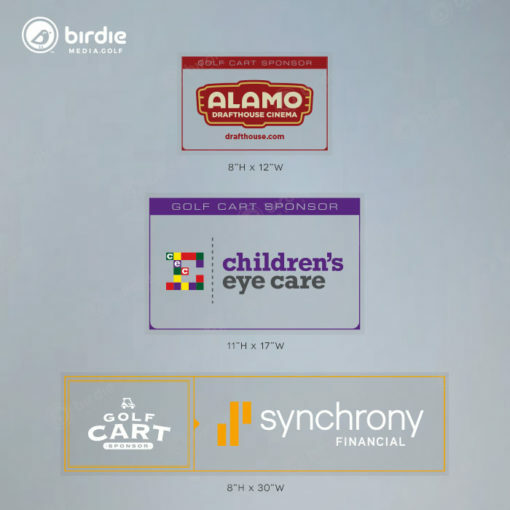 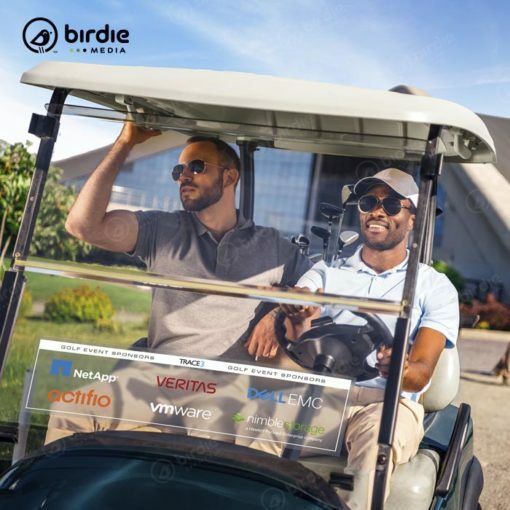 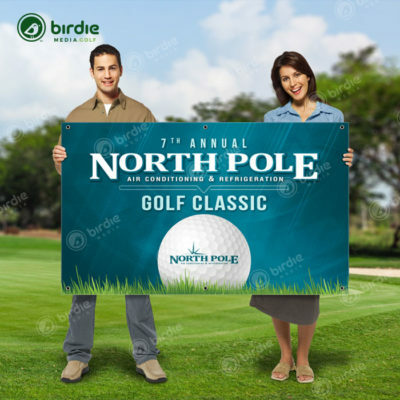 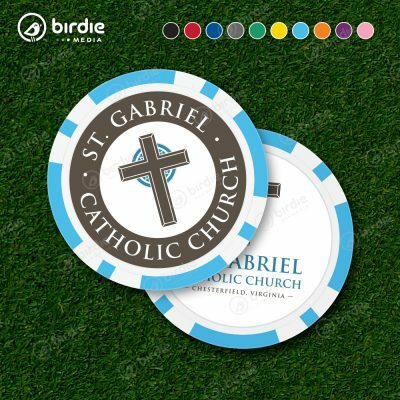 Golf cart windshield clings are a simple and cost-effective way to promote tournament sponsor logos and unlike other stationary event signage these decals travel with the golfer to every hole and convey their message throughout the entire event. 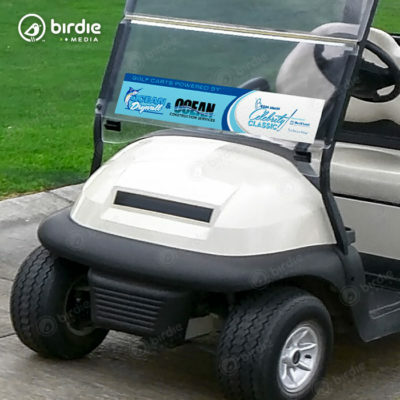 These removable window clings are installed from the inside of the golf cart windshield. 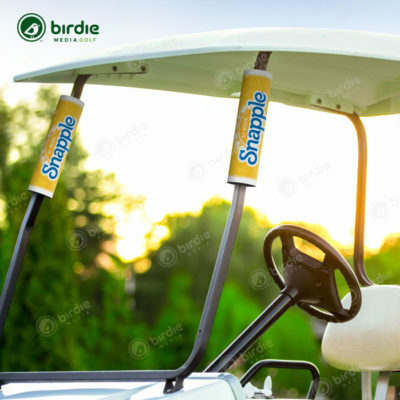 If product is kept clean and stored properly, these removable golf cart windshield clings can be reused.